Opening October 2! 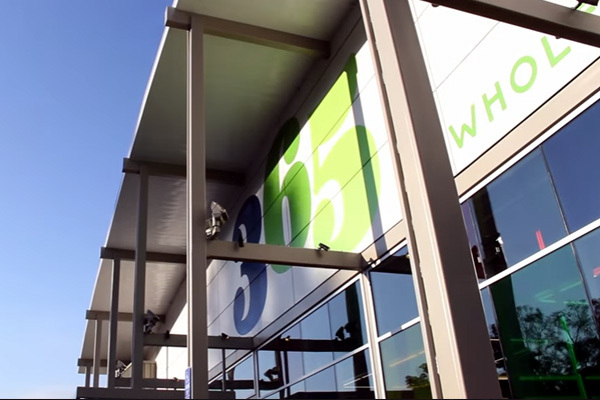 The new HomeGoods Bellevue store is located in the new Bellevue Central Shopping Center, home to the new REI Bellevue and Trader Joe's (coming soon). 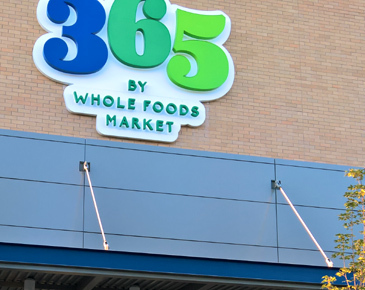 365 by Whole Foods Market announced its third location will open September 14, in downtown Bellevue. 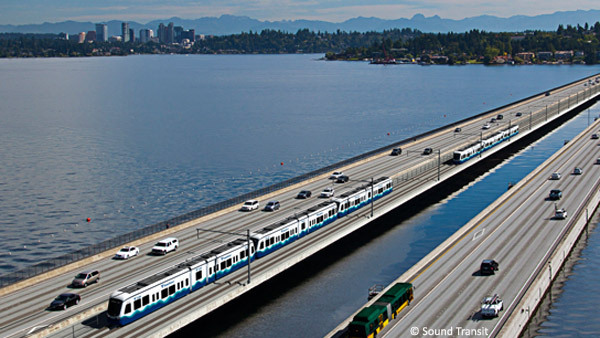 The new market will be home to a new Friend of 365 partner, Seattle-based Wild Ginger Kitchen. 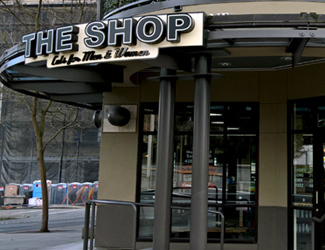 The Shop is a barbershop/salon that offers cuts, colors, and styles for all ages. 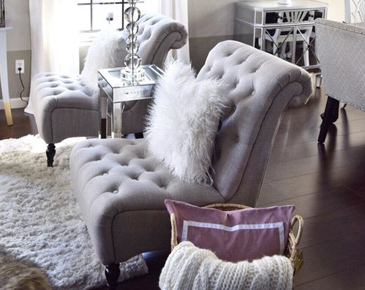 Our Bellevue salon is located across from Downtown Park in the Borgata Apartment Homes. Rumor no more. Whole Foods is officially confirmed as the "upscale grocery market" coming to Bellevue Square's old JC Penney location. 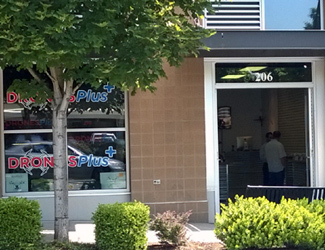 Drones Plus opens its first ever store right here in downtown Bellevue. 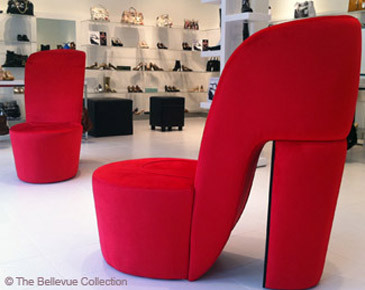 Bellevue Fashion Week is in full swing and do you find yourself standing in front of closet wondering 'What Do I Wear to Fashion Week?' 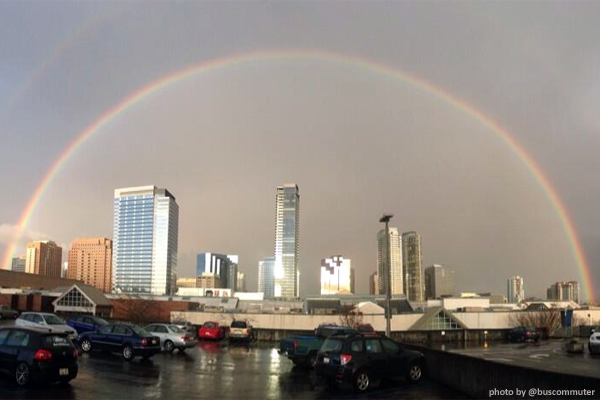 Well, local writer/blogger Lindsay O'Neil shares some pointers that will hopefully come in handy. 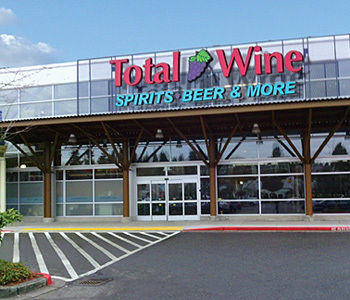 The country's largest independent retailer of fine and hard-to-find wines opens its first-ever Washington store in Bellevue this summer. The new and elegantly-appointed Asian-themed spa is officially open. 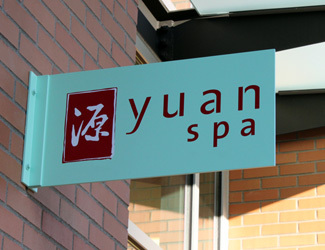 Yuan Spa features communal bathing, holistic healing, massage, and advanced skin care. 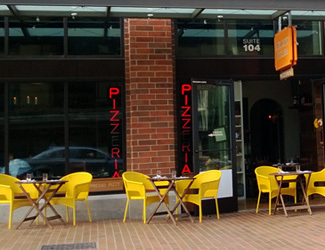 Mercato Stellina is a specialty Italian market, deli and sandwich shop. Located in Old Bellevue, the store offers Italian sandwiches made in-house, fresh and cured meats and more. 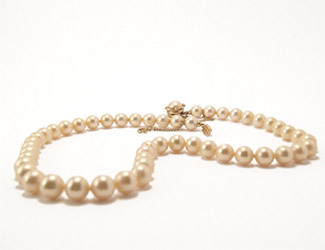 Located in the former Cafe Coton's location next to Neiman Marcus and across from DNA 2050, the jewelry store opens its doors at The Bravern on November 1. 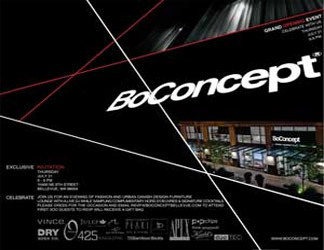 Join BoConcept for an evening of fashion and urban Danish design furniture as it celebrates the grand opening of the newest store in Downtown Bellevue. 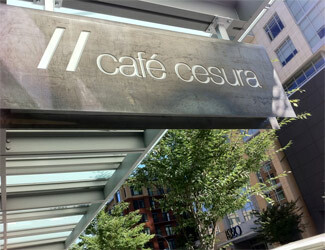 Cafe Cesura announces opening date. Excited to join the neighborhood, and start serving up some excellent coffee and food! 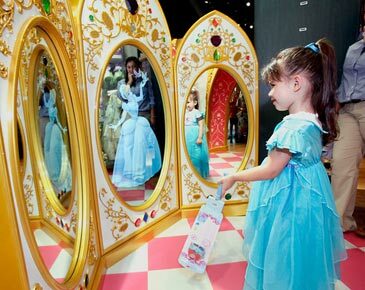 Disney Store will celebrate the opening of the newly designed store at Bellevue Square. The first 250 guests who attend the public celebration will receive FREE Mickey Mouse ears. 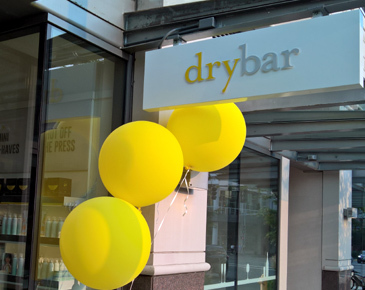 Complete style makeovers now have a shiny new home in downtown Bellevue where Rosaline Hampton and her team of award-winning stylists recently put the finishing touches on a brand new location. In Cinderella's fairytale, the fate of the beautiful girl depends on a stylish pair of shoes. At DOMINO, every lady is a Cinderella! A new line of American couture chocolate. 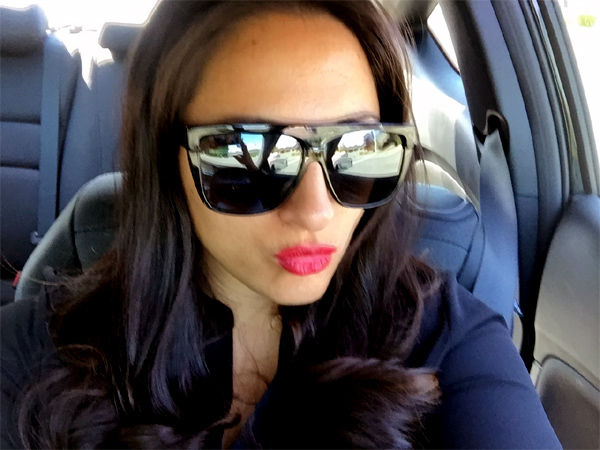 Full-service salon providing all hair services, threading, eyebrow shaping and bridal. Personal training for your skin. Annual luncheon & runway show benefiting Tateuchi Center. Spectacular runway show presented by Vogue magazine.